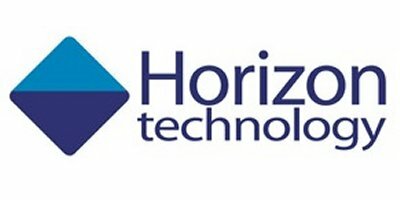 Courtesy of Horizon Technology, Inc.
As time progresses, Horizon has developed a number of application notes for seawater matrices due to high demand. No comments were found for Seawater application notes. Be the first to comment!